What if you threw 10 educational leaders together, to travel to places in Europe and the UK for two weeks? This is what happened last month, as we embarked on a trip to learn from places of unique interest, share ideas, challenge one another and have a lot of fun along the way. What if we had minimalist curriculum guidelines that gave freedom for schools to develop innovative content and delivery? What if we had learning activities that included both ‘wow’ and ‘aha’ moments? What if we weren’t just ‘hands on’, but became ‘body on’? 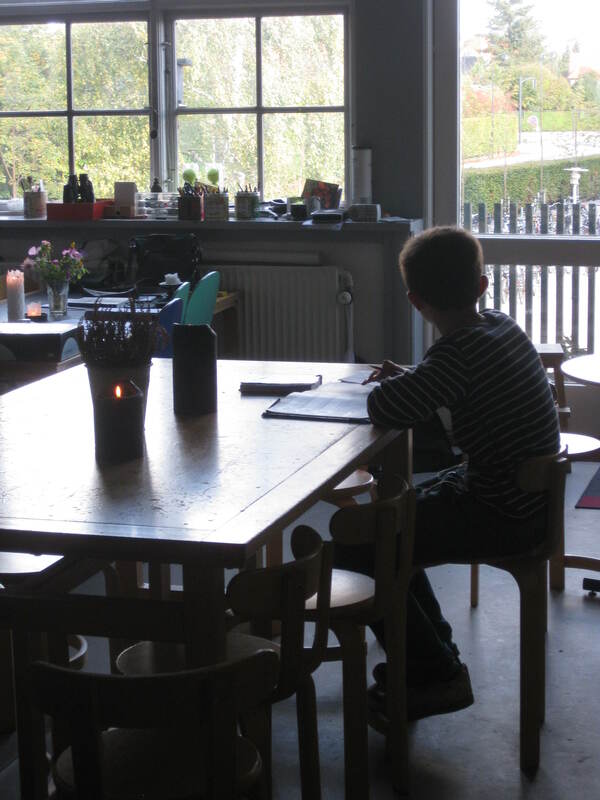 What if school really felt like home? What if school students and teachers called one another by their first names? What if we thought differently about school buildings? What if the principal’s office was an ‘aquarium’? What if you joined us for t he 2012 Study Tour? 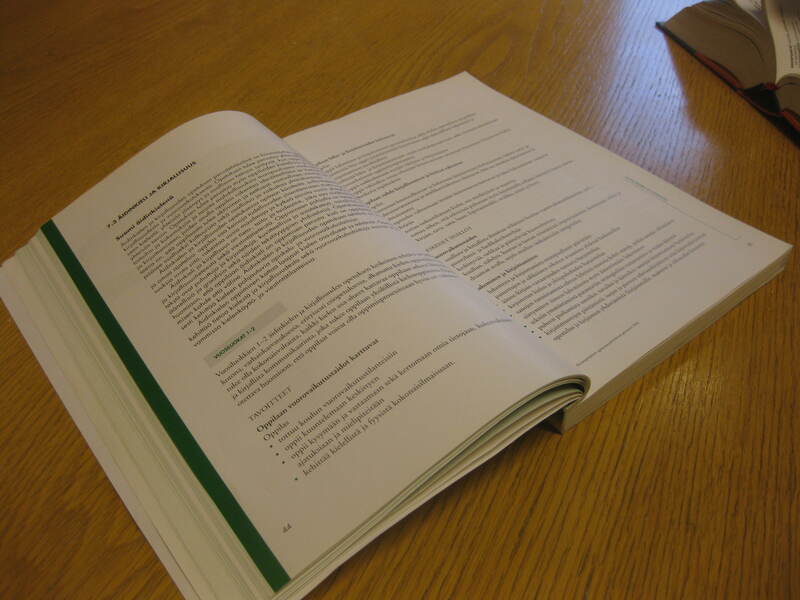 This is the Finnish curriculum – K to Year 9 for all curriculum areas. 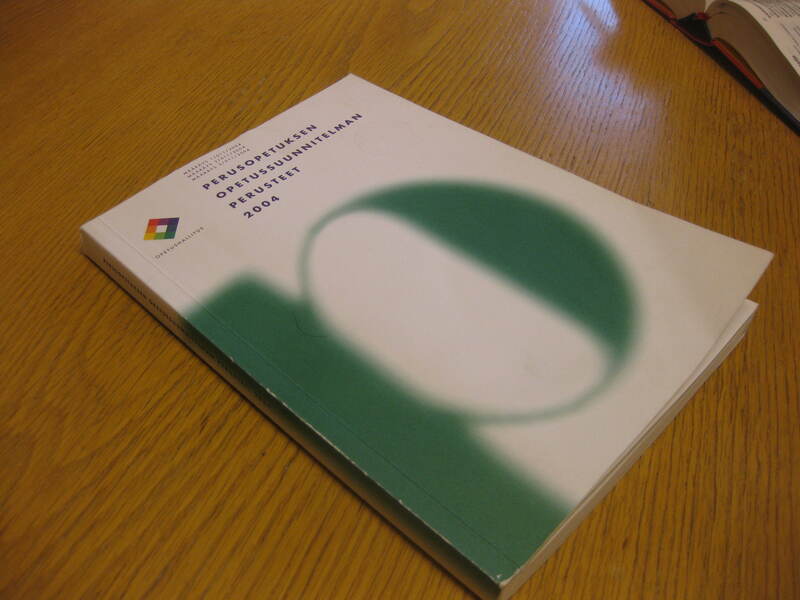 This is the document used by all Finnish schools. Doesn’t seem to do them any harm. At Danfoss Universe the ‘wow’ and aha’ moments are more than just hands, they put the whole body to work. 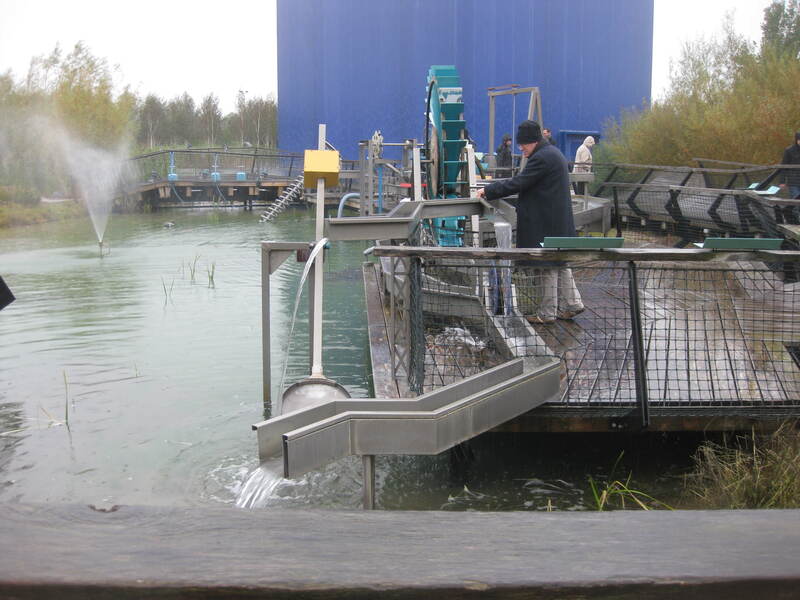 Throughout this science theme park there are many activities that trigger interest and are fully engaging.Danfoss is part theme park, part museum. The Danfoss Museum opened in 1991.It was the vision of Mads Clausen, to inspire science and future scientist from the young people in Denmark. Would this make a difference to the quality of learning and relationships? 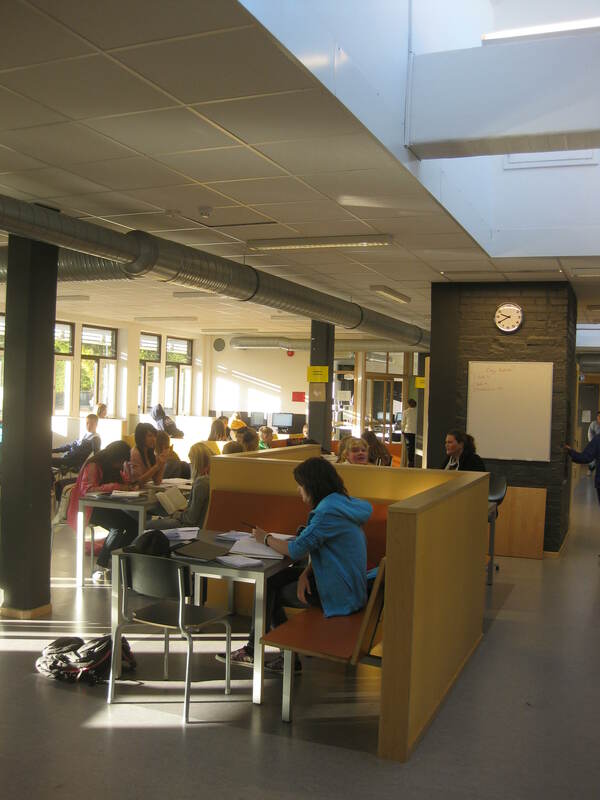 This school we visited in suburban Copenhagen groups students in a homebase, that felt like entering a living room. The cross-age/multi-grade grouping of students are located in each homebase – We would normally think of grouping three classes of the same grade together, such as 3x Year 4 on one level, 3x Year 5 on the next level and 3x Year 6 classes on the top floor. This school groups 3x one class each from Years 4-5-6 students, located in a designated area. In the homebase there are rooms for instruction/home class time, and a large shared area to work in groups and to work with one another. 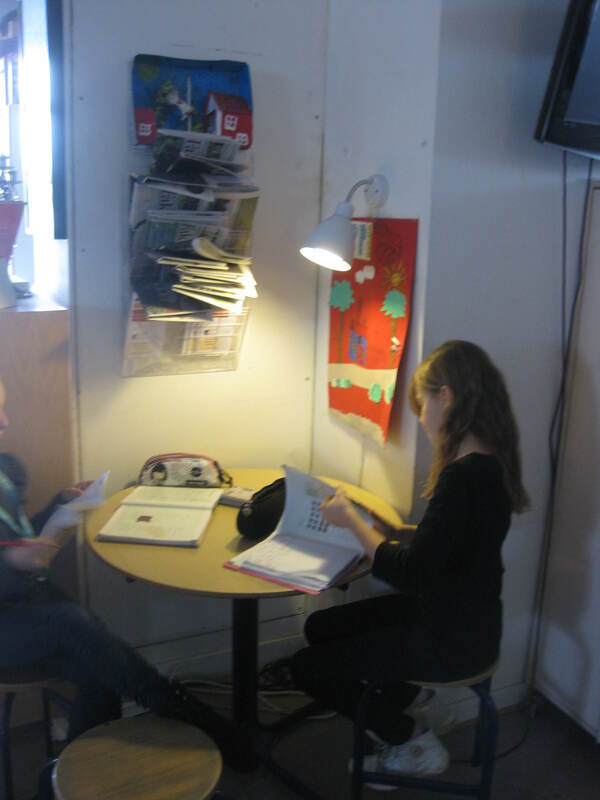 The shared spaces each have a kitchen, sofas, working nooks and shared tables. They feel like home. This is the norm in northern Europe. We had a conversation with a teacher about this and about the question of respect. The teacher was confident that he had the respect of his students, and this wasn’t dependent on how students addressed him. He believed that this facilitated quality, mutually respectful relationships for learning. 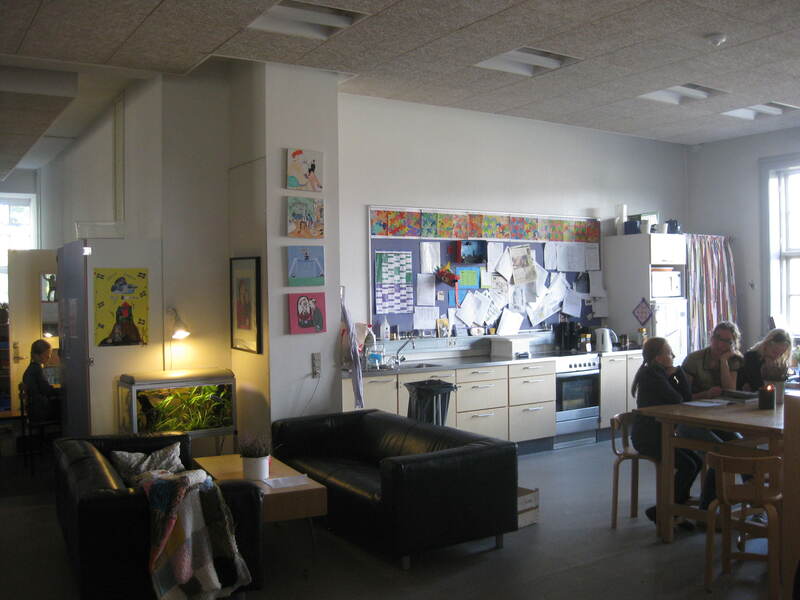 The Kunskapsskolan model of schooling doesn’t look to greenfield sites to start their school, but urban locations, once used for another purpose. 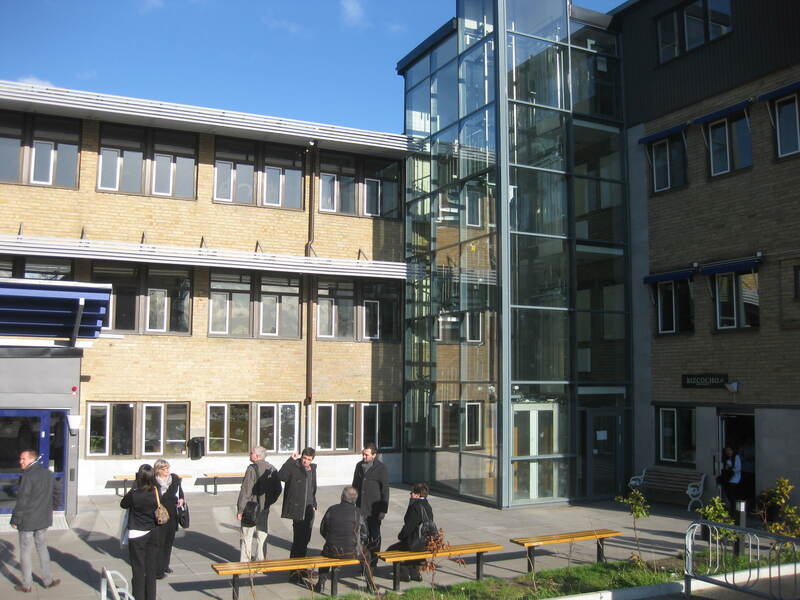 The school we visited in Gothenburg, Sweden, was once a jewelry factory and not a particularly attractive exterior. The principal told the story of an older citizen who came to visit the school to see what had become of his former place of work and told the students about the history of the building. This model, looks at a potential site to house about 300 students, leases the site for 15 years and fits it out to include the key elements. At the Kunskappskolan School in Gothenburg the Principal was located in an office at the front of the school, as you walk in the door in a glass-walled room. This office and its location reflected Marika’s leadership – present, open, transparent, relational with her finger on the pulse of the school. 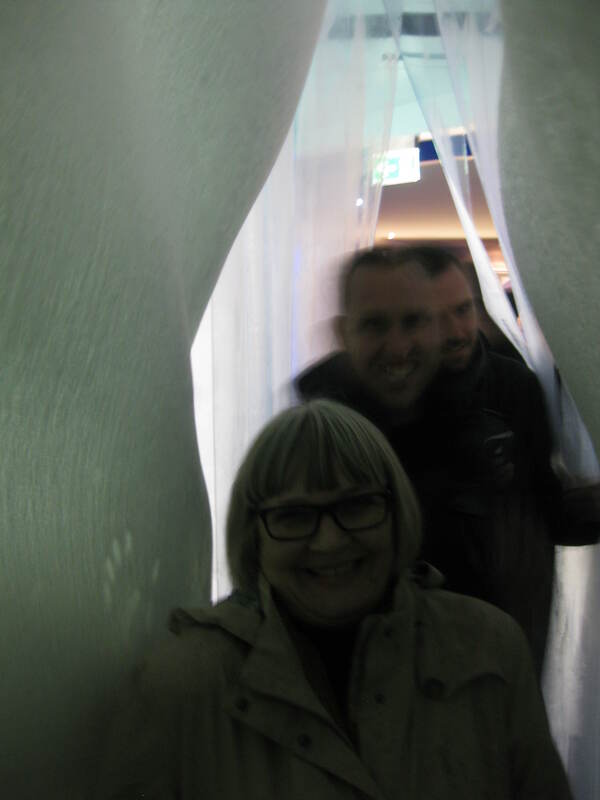 We are planning this now – bringing in some new places, so keep in touch.